Shared Hosting - Least expensive form of hosting. 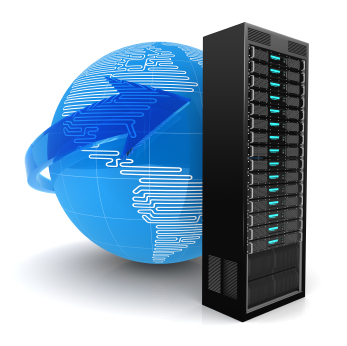 Your web site is hosted on a server that is shared with other customers. Virtual Hosting - Provides you with your own virtual hardware. This allows us to offer you much more flexibility with your applications and still keep costs low. Dedicated Hosting - Provides you with dedicated hardware to host your sites or applications. This allows us to offer you the most flexibility while we still maintain the equipment. If you are looking for something that is not mentioned here please contact us and we can give you a quote. If you are currently a customer and have a question please check out our hosting faq.